Their operations encompass the United States, Australia, and New Zealand. 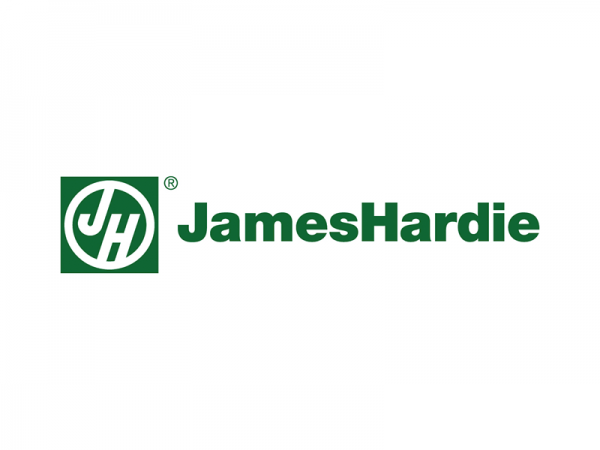 James Hardie® Building Products are also now available in Asia, with a manufacturing plant in the Philippines; in Europe, their operations are headquartered in Amsterdam. In every country in which they operate, their goal is to remain at the forefront of the fiber-cement industry, capitalizing on their global leadership in products, manufacturing, and technology for both new home construction and remodeling.